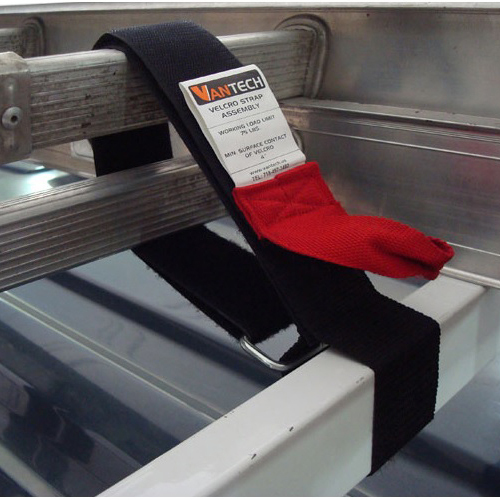 The Vantech M Series 1 Bar Steel Enclosed Trailer or Box Truck Top Mount Utility Ladder Racks holds up to 250 lbs per bar. This rack is available in either black or white. 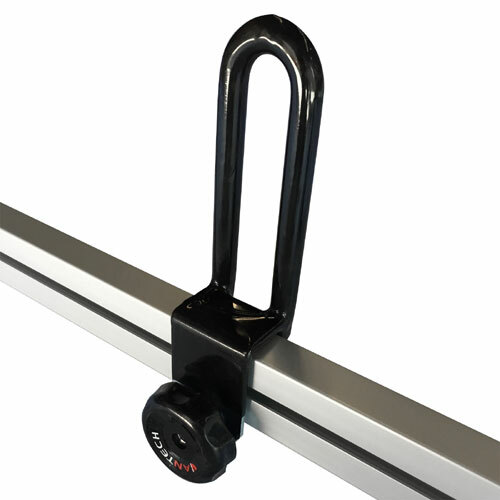 Each cross bar with mounting hardware is sold separately to better suit your carrying needs. 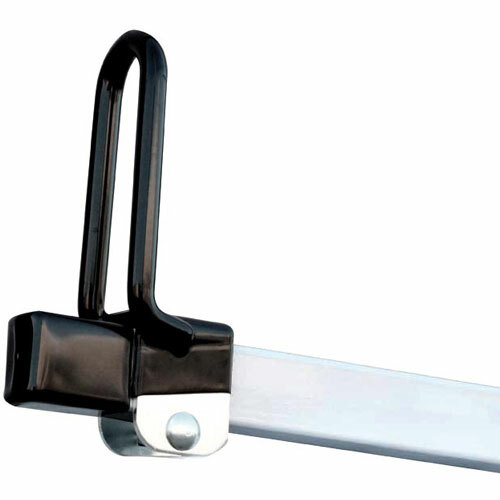 The Cross bars are 1.5" x 1" heavy-duty, rectangular galvanized steel. The Mounting uprights have an 6" extra wide base. 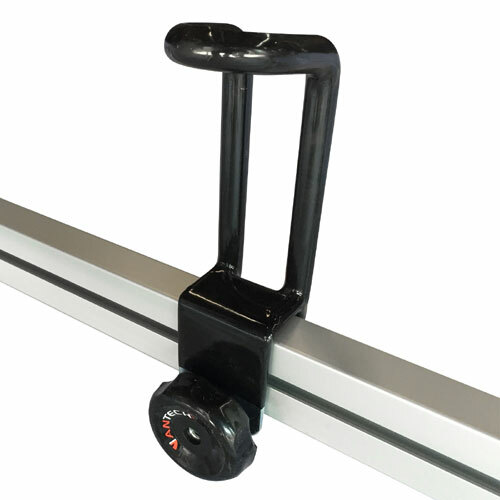 Rubber end caps on the bars prevent wind noise and water leakage. Drilling is required to install this system. 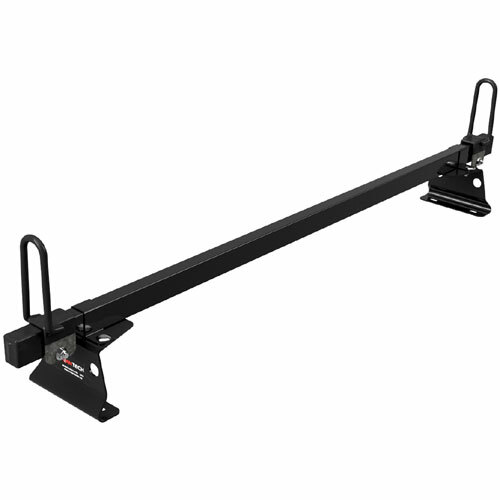 The cross bars are available in 3 different lengths: 60", 72", 84". 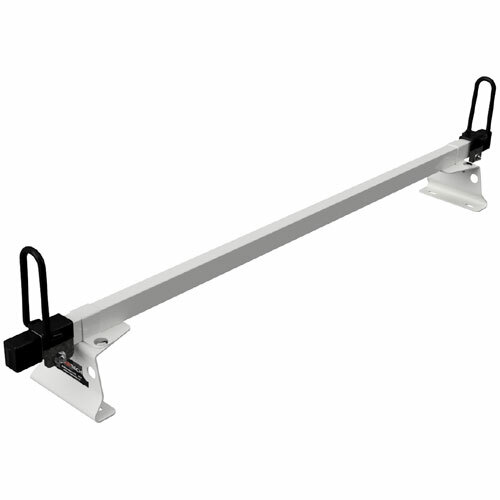 Overall height is 10.75" measured from the top of the adjustable side support to the bottom of the upright. 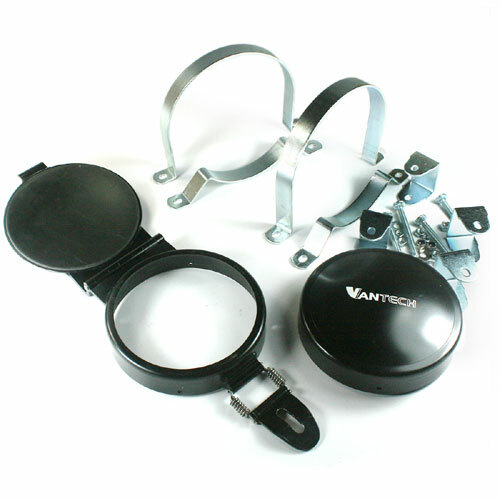 These Vantech racks are custom installs requiring customers to take measurements to ensure a proper fit. Please select your width and color choice from the drop-down menu.